For many people the whole concept of acupuncture seems both scary and has generated skepticism, and this may be especially true for people who have considered its use in the treatment of opioid addiction. Some know little more about acupuncture than that it involves being stuck with needles, and who likes needles? But what is it exactly? Does it really work? How could a strange eastern alternative therapy possibly work in the treatment of addiction? Let’s tackle these questions one at a time. What the Heck Is Acupuncture, Anyway? As described by the famous Dr. Andrew Weil, Acupuncture was invented in China over 2,500 years ago as both preventative and curative treatment as well as to diagnose disease and improve a person’s overall well-being. Acupuncture has long been known to work for many ailments but the reason for its effectiveness is controversial. The traditional theory behind acupuncture is that it modifies a body’s qi, which is a flow of energy. However, many scientists have been skeptical of this explanation. One alternative hypothesis that has gained some acceptance through scientific study is that acupuncture affects the level of an amino acid called adenosine, which is a pain-reducing agent in the skin. 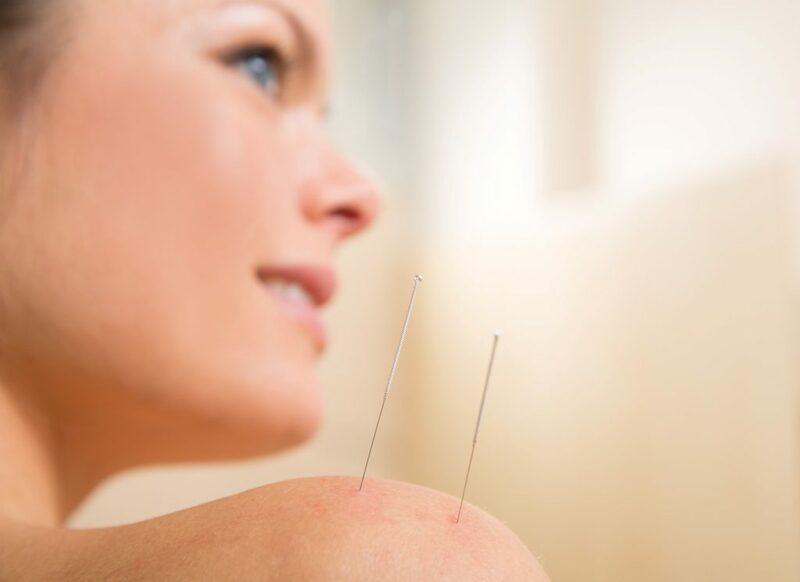 The way acupuncture works is by having the acupuncturist insert extremely thin needles into your skin at particular point around your body that corresponds with particular health problems. Where the needle is placed, according to traditional acupuncture theory, causes the qi energy to flow differently. Mild electrical current, pressure, or heat can be added along with the needles for additional effect. Acupuncture treatment can last from about 15 minutes to an hour and often requires several sessions with the acupuncturist. While most people find that the insertion of the needles is not painful, it can cause some soreness, itchiness, or the tingling of numbness. For further details of the acupuncture process you may want to read WebMD’s overview on acupuncture. How is this possible? Empirical evidence has made it appear that acupuncture stimulates the human body’s production of endogenous opioids. The endogenous opioid system is an innate pain relieving system neurologically produced in the body. The system uses the body’s own chemical mechanisms to mimic the effects of synthetic drugs. Not only does this make acupuncture an extremely natural form of treatment using the human body’s own resources, it also eliminates the potential for side effects that can be caused by using synthetic drugs. One important point to note is that acupuncture is not meant to be a standalone treatment for addiction. Rather, it is designed to be used in conjunction with other forms of physical and behavioral treatments for maximum relief. At least, that’s been the case so far. But a study published by Evidence-Based Complementary and Alternative Medicine has indicated that many clinical trials over the last 50 years have shown a broad consensus that acupuncture can be quite effective in the treatment of opioid addiction. Acupuncture can be an essential component in a person’s treatment and recovery from opioid addiction by helping to fight the pain caused by withdrawal while eliminating potential side effects that may be caused by traditional western treatment. To find out more about how FTX Wellness can help you heal from opioid addiction through the use of acupuncture treatment, Contact Us Today. We’ll be happy to explain even further the benefits you can derive from this treatment and how we can help in recovery and in reclaiming your life.